A good dinner can satisfy more than just our appetite. A vibrant, local food system can provide Ohio's family farmers with a secure income, while protecting our environment and meeting the growing consumer demand for fresh, safe, healthy food. 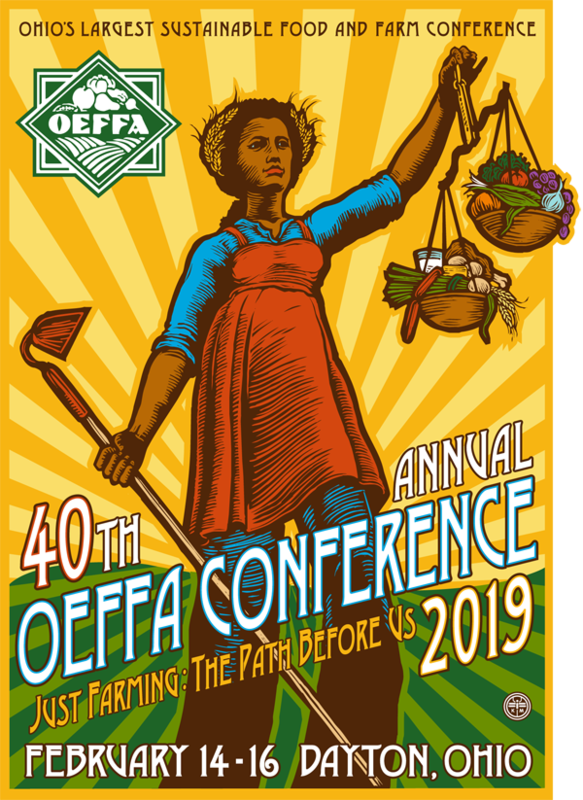 The Ohio Ecological Food and Farm Association (OEFFA) was formed in 1979 and is a membership-based, grassroots organization, dedicated to promoting and supporting sustainable, ecological, and healthful food systems. OEFFA's membership includes farmers, consumers, gardeners, chefs, teachers, researchers, retailers, and students. Together, we are working to recreate a regionally-scaled farming, processing, and distribution system that moves food from farm to local fork. Thank you for celebrating 40 years with us! Conference recordings are now available. Learn more. 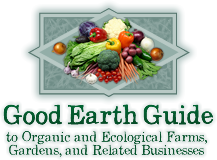 This program includes workshops, networking, and other activities and resources to help beginning farmers succeed and grow their businesses. Read more.